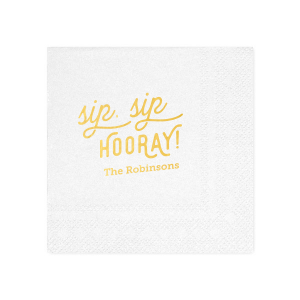 Make the upcoming retirement you are celebrating that much brighter with personalized retirement shimmer cocktail napkins! 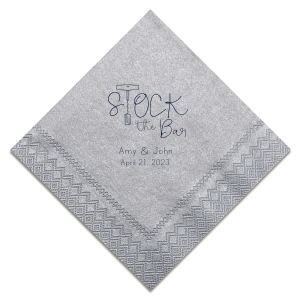 Get started personalizing your retirement shimmer cocktail napkins now. 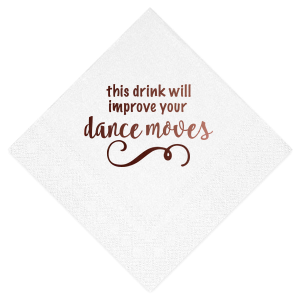 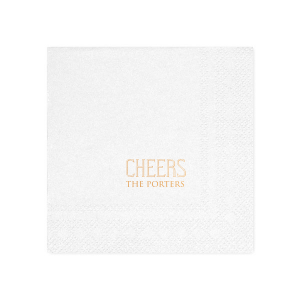 Create unique and beautiful personalized retirement shimmer cocktail napkins for the retirement party you are hosting. 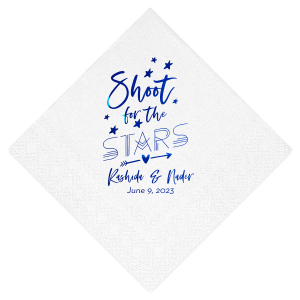 Browse our gallery and get started customizing a design, or upload your own art for truly one-of-a-kind custom retirement party shimmer cocktail napkins. 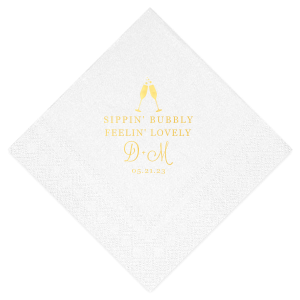 Your personalized retirement shimmer cocktail napkins will be a beautiful addition to your celebration. 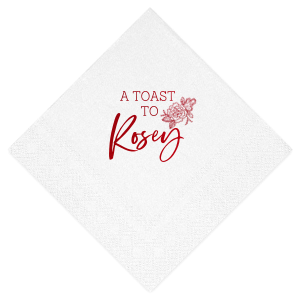 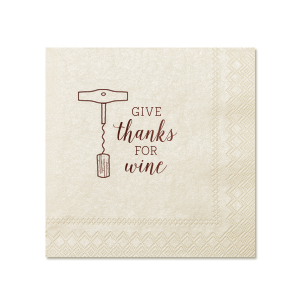 Choose from a variety of shimmery napkin colors as well as a foil stamp color to create a beautiful one of a kind retirement shimmer cocktail napkin. 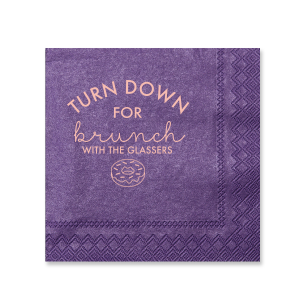 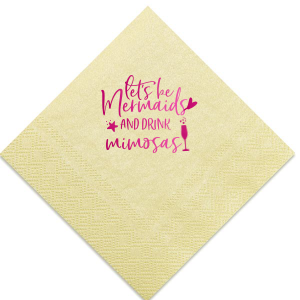 Get started designing your unique personalized retirement shimmer cocktail napkins today.